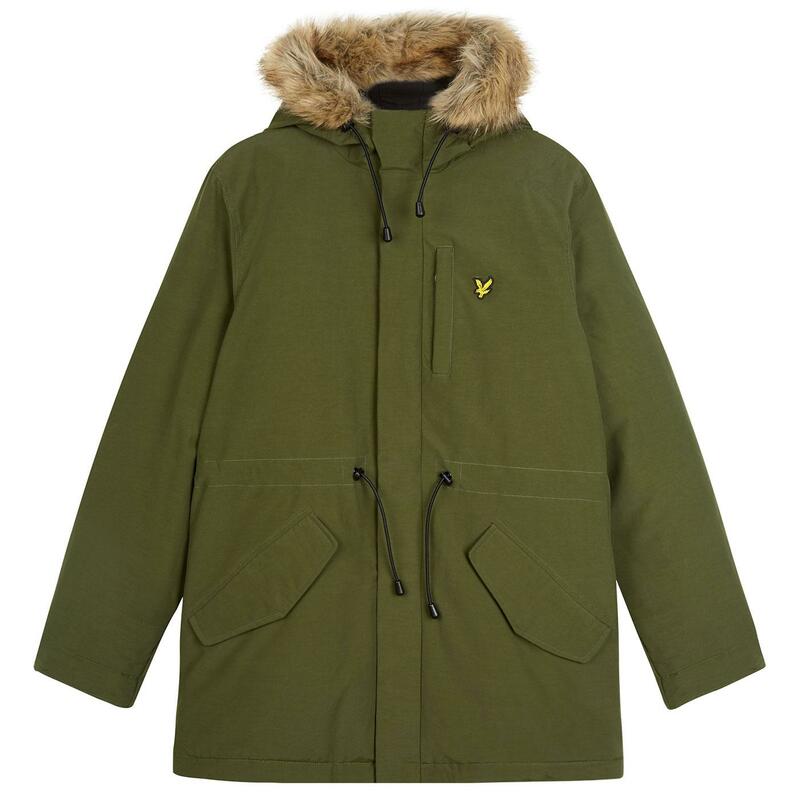 Lyle & Scott men's mod micro fleece lined parka jacket in woodland green. Benefitting from a stylish retro faux fur trim to the classic parka hood and a winter warming microfleece lining in contrast black. 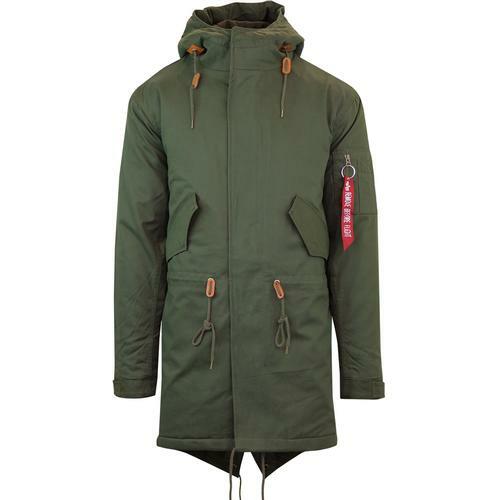 Practical pocket details, retro toggle adjuster to hood and ribbed insert to the cuffs to trap in warmth. The Lyle & Scott golden eagle emblem sits proudly on the left side of the chest. This classic mod parka jacket is padded for extra warmth, making it ideal for scooter rideouts and Saturday afternoons on the football terraces. Channeling a hint of 1990s indie Britpop charm, the Lyle And Scott micro fleece parka jacket is an ideal outerwear choice for the autumn/winter season. 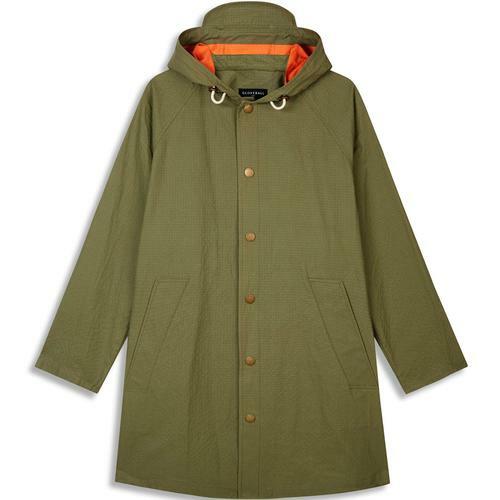 Lyle And Scott men's mod micro fleece lined parka jacket in woodland green. 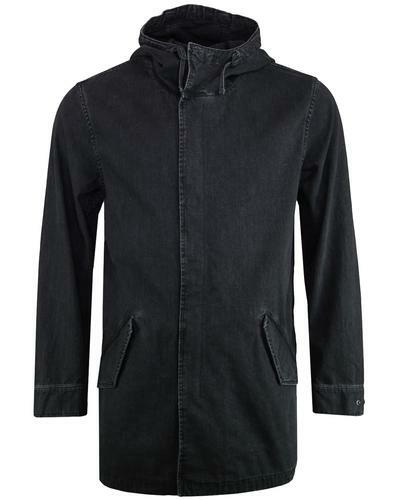 zip through parka with snap stud over placket. Retro faux fur trim to hood. Contrast black warming micro fleece lining. Retro toggle adjusters to hood and waist. 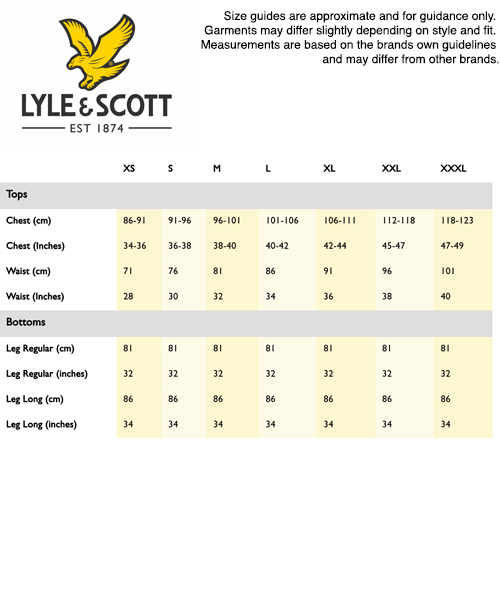 Lyle & Scott emblem to chest. SKU: JK911V Microfleece Lined Parka. Composition: Shell: 60% cotton, 40% nylon. Body lining: 100% polyester. Sleeve lining: 100% polyester. Wadding: 100% polyester. Trim: 84% acrylic, 16% polyester. Care: Dry clean. Please refer to label.